More than almost every other state, Arkansas requires workers to obtain government permission before starting work. That needs to change. 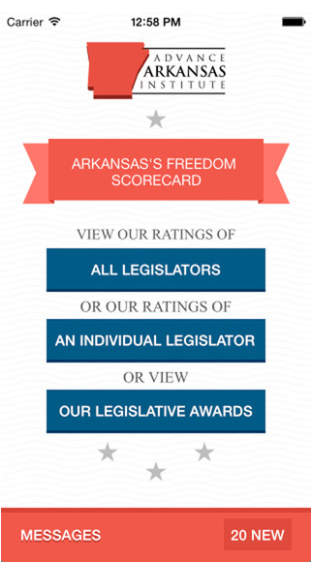 Arkansas has the third-highest occupational licensing burden of any state. Few other states impose such strict barriers to individuals just looking to find work so they can support their families. These harsh regulations are only worth implementing if they yield high benefits with no cheaper alternative. The costs of overregulation are high. Job seekers pay a high price in time, money and effort. Subjecting physicians to licensure can make some sense. Subjecting a shampooer to licensing is overkill. Many of these licensed professions are entry-level jobs with little if any potential for real harm. For example, 47 other states regulate dispensing opticians less strictly than we do. Whatever harm a dispensing optician does can easily be remedied by a simple complaint and by customers taking their business elsewhere. No need for the government to regulate the entire profession. That is a very good idea. As mentioned in the Mitchell and Snyder op-ed, and detailed in a paper I wrote with then-AAI President Dan Greenberg, licensing imposes a host of problems on workers and consumers. Because of the harm that licensing causes, licensing requirements should only be put in place when there are no alternative ways to protect the safety of the public. Unfortunately, the licensing regime in Arkansas goes well beyond what is necessary for public safety. Governor Asa Hutchinson has appointed a task force to examine this issue and make recommendations for reform. 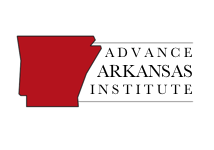 This is a good first step towards making much-needed changes to Arkansas’s licensing system. Other states have had modest success in rolling back their overly-restrictive requirements for occupational licensing. It’s time for Arkansas to do so, too.